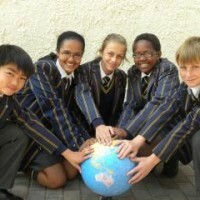 St Dominic's Priory, founded in 1900, is an independent, co-educational, Pre-Grade R - Grade 12, Catholic School. We are situated in beautiful surroundings of wood and parkland near Walmer, easily accessible from the main thoroughfares of Port Elizabeth. 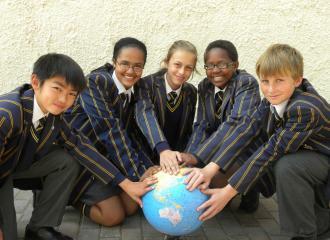 We strive to provide an enjoyable and rewarding learning and teaching experience for our pupils and teachers. We believe that quality education involves the development of all of a pupil's different capabilities. This Ad has been viewed 679 times.